Sharing pictures and videos with friends are very common now-a-days on social media. Instagram is one of the most popular social media platform to share memories with friends and share content with your audiences. 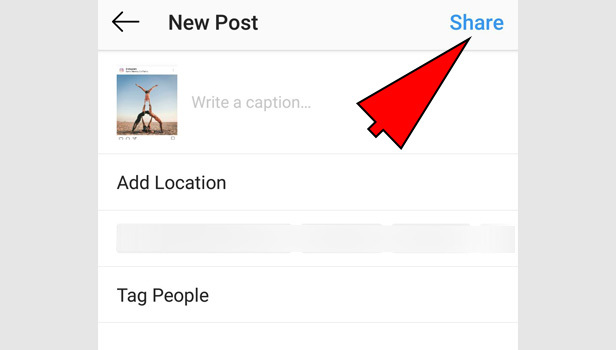 They have the feature when you share the post, you can tag someone on Instagram. If you want to give credits to someone for the picture. If someone is featuring in your picture. When someone gets a feature on any Instagram page. 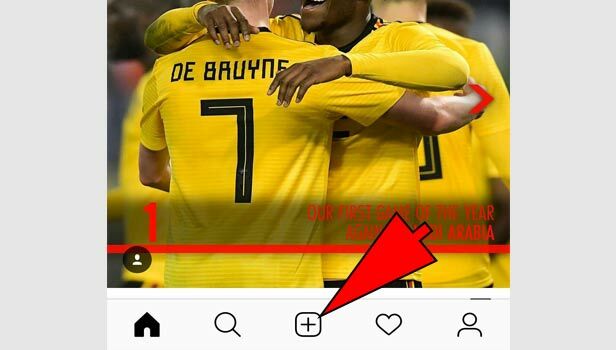 When someone is in your content, you are promoting on Instagram. When you want any company or page to recognize your content. When you tag someone to notice fast on your past. Tagging is a faster way to make engagement. Whom you have tagged, will get a notification direct so you can get recognized easily. 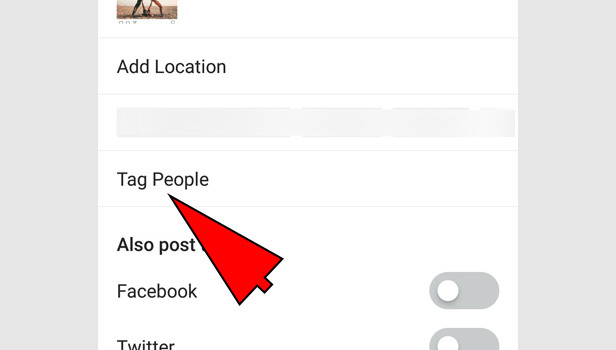 Now, see how can you tag anyone on your Instagram post. 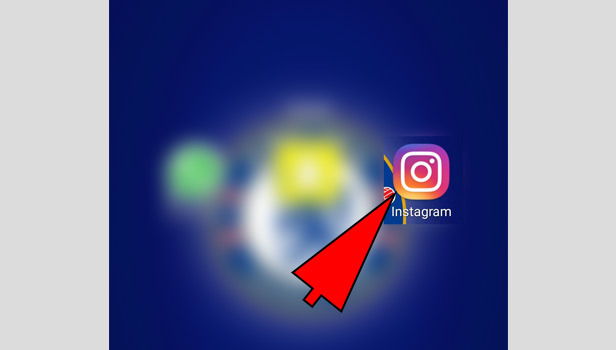 Open the app: Open your Instagram app. Make sure you have logged in with your account. Tap + button: Tap the plus sign button in the center at the bottom of your app screen. Pick any picture: Now pick a picture or video, you want to share on Instagram. 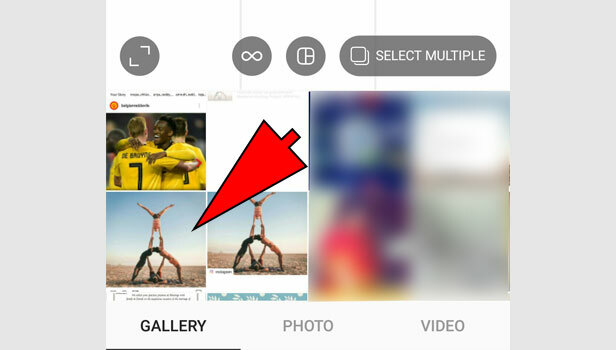 You can select picture from your photo gallery which will automatically open when you will press plus button. Select it. Crop and filter: Crop the picture according to the Instagram that it gets fit there. Add filter if you want and continue the process. Tap ‘tag people’: Tap the ‘tag people’ below of the caption. Write the username of that person whom you want to tag. 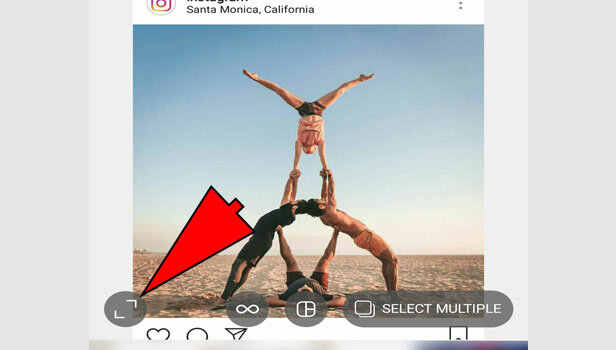 You can tag maximum 30 users in one Instagram post. So keep it in mind. Share the post: Now tap share and your post has been posted with tags. Select your any picture with you want to add tags. Tap on three bars on the picture at the right corner. Tap on tag people which you can see on the picture. Now type the username and select it. You have added a new tag on your post. Tap on the ‘done’ at the top right corner. Now the new tag has been added to your post. So you can add tags on your recent posts too. Select the post from you want to remove tags. Tap on three bars on the post at the right corner. Tap on tag people, you can see on the picture. Select the username whose tag you want to remove and click on the cross sign to remove the tag. Tap on the ‘done’ at the top right corner. Tag has been removed now.